China and Japan are notorious for their hard working people. The amazing progress those countries made was build on blood, sweat and stress, lots and lots of stress. 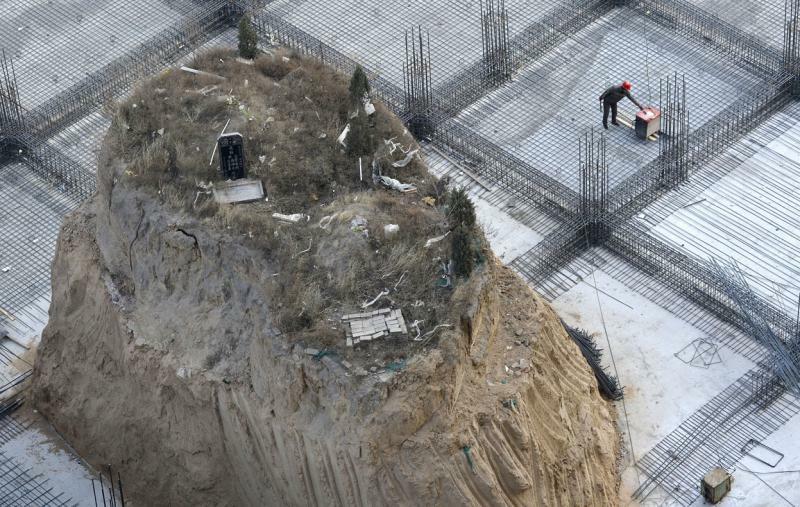 Chinese salary men's preferred method of suicide is jumping off a very tall building to their deaths. 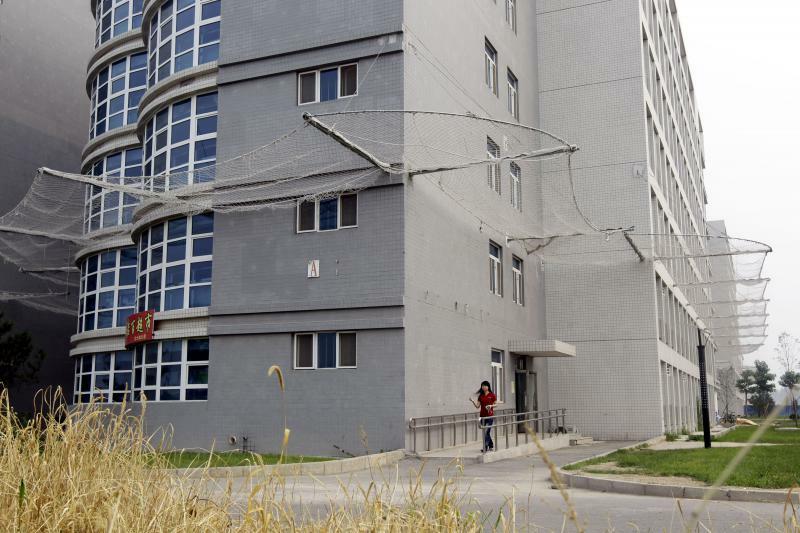 To prevent that, some companies installed safety nets below the windows of their workers' dormitories and mental health professionals to help their employees go through the hardships of their working lives. As it turns out those measures are very much needed, because the suicide numbers are increasing every year. Some nations have oil reserves, some nations have gold reserves, China has pork reserves. Tons and tons of frozen pig meat is waiting deep inside some government storage space just waiting to be released. But why? Consider this, more than 50% of the consumed meat in China is pork. And as the time goes, and the population gets richer overall, its quantities need to rise accordingly. 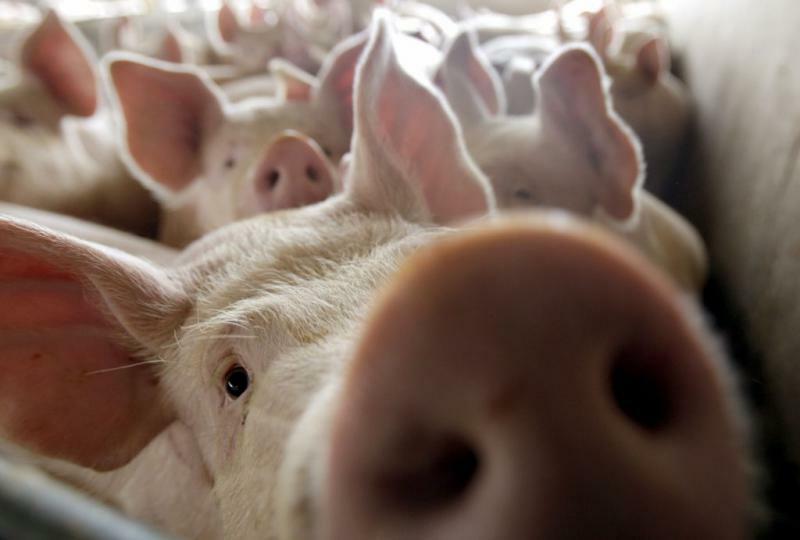 More than half of the world's pig population resides in China and it is barely enough to feed the people, but what will happen if a disease strikes and most of the poor piggies die? Exactly, not a nice thing to think about. The pork reserve also has one more role - it helps to combat the constantly rising meat prices on the market. 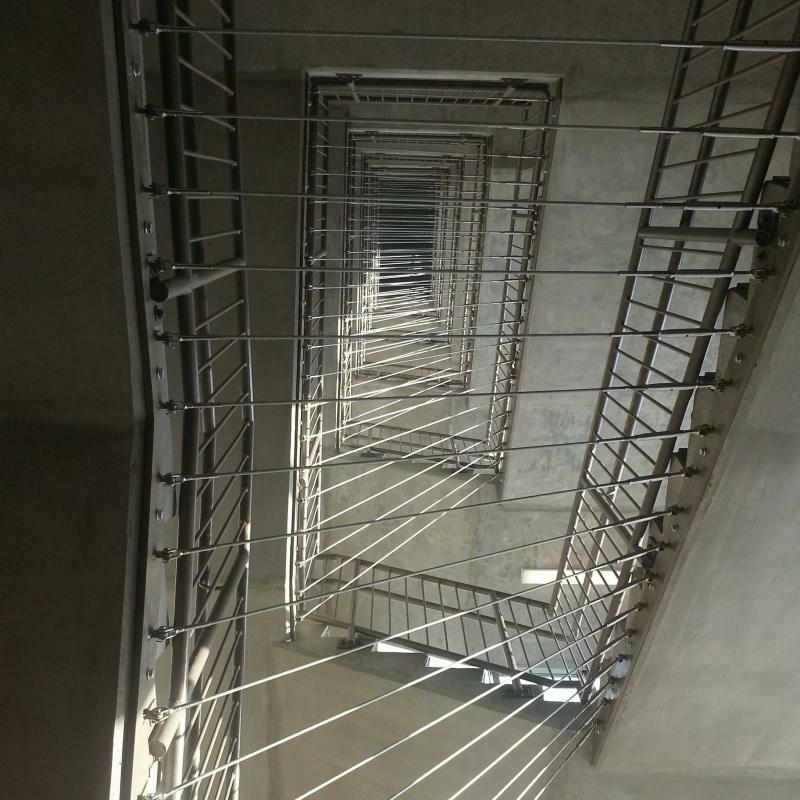 At least that's the idea, the implementations, however, are very clunky. This is not even a personal opinion, the government itself is embarrassed by its citizens and their actions in other countries. 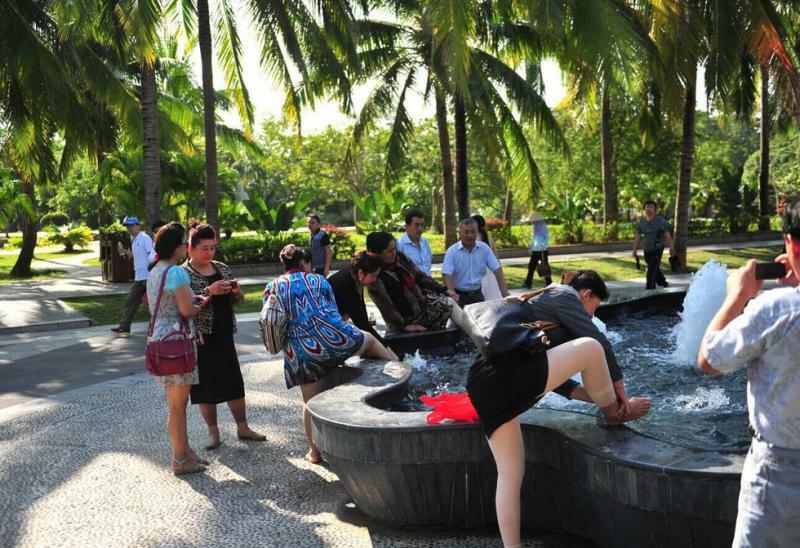 Everything goes, from dipping their feet into fountains in important historical places to killing and eating rare animals. A new law was written, but it barely does anything to stop this behavior and instead addresses the unfairness of some tour operators, who force tourists to shop in certain places(they even lock them inside if they refuse to spend money, ouch). As it stands, certain Asians turn out to not be so polite after all. And they lived happily ever after.....as corpses. 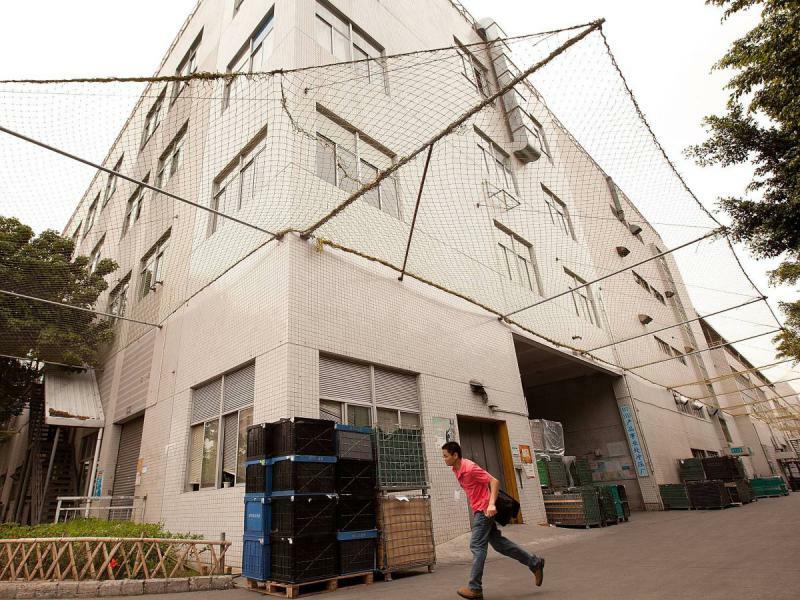 This Chinese tradition is not as bizarre as you might think. A family of a guy, who died young and couldn't find a wife, pays another family with a deceased girl to "wed" them, and put them into a grave together. Sounds okay so far, but some guys saw the opportunity and started grave robbing for corpses, which they sold for ghost marriage purposes. It is a ghastly, but highly profitable business, which may become more popular in the future. While we are on this topic, lets touch on the land problems in China. Simply put, land is expensive and graves, obviously, take up space that is desperately needed. The first step was enforcing a cremation by law in some cities, but this didn't help much. Even a small spot for the urn costs thousands of dollars, most Chinese can't afford that. Burial at sea seems to be the solution. 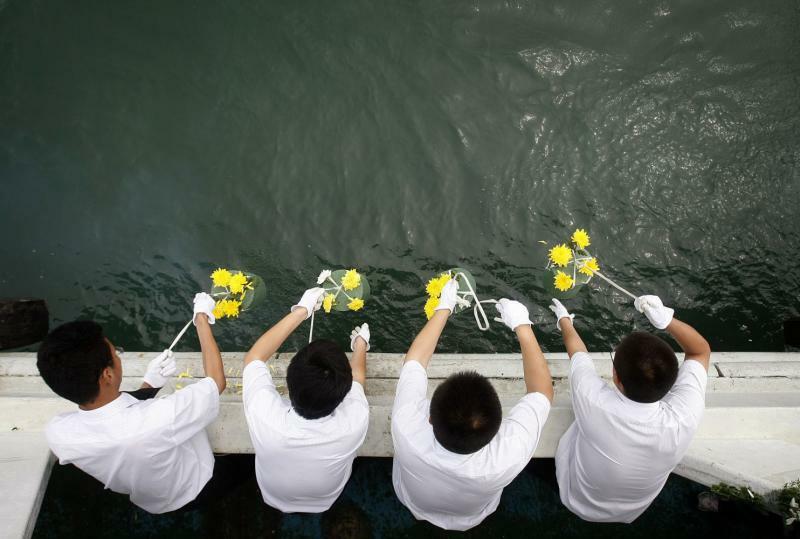 Instead of burying the ashes, the family spreads them over the water. The government even makes the deal lucrative by giving the relatives monetary rewards, sometimes as big as one thousand dollars, and also provides them with a free boat ride for their troubles. Considering the land problems and how much the government wants to continue with the country's rapid development, it is only natural to see them relocating people all the time and building highways, and shopping malls on the now empty spaces. Sometimes they are not so empty however. 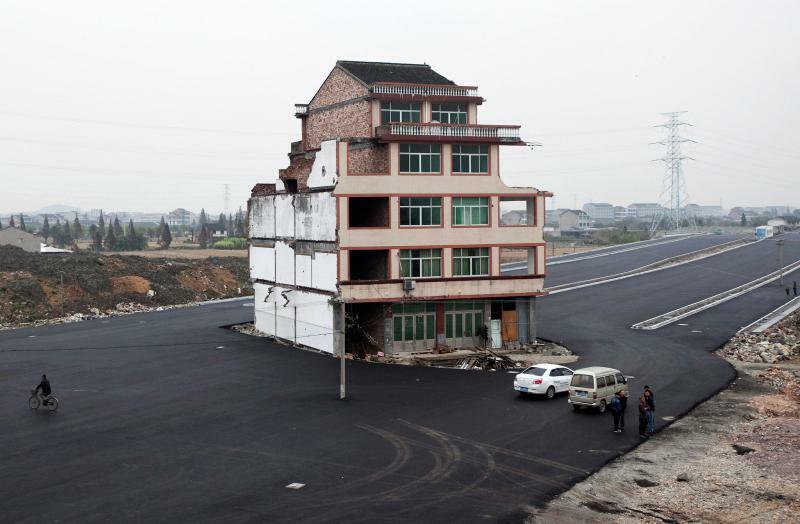 Certain land owners refuse to move and the government is forced to change their projects, which gives us wonderful things like a house right on top of a highway(this is why they are called nail houses). Oh yes, also nail graves, which are even more amusing to look at. 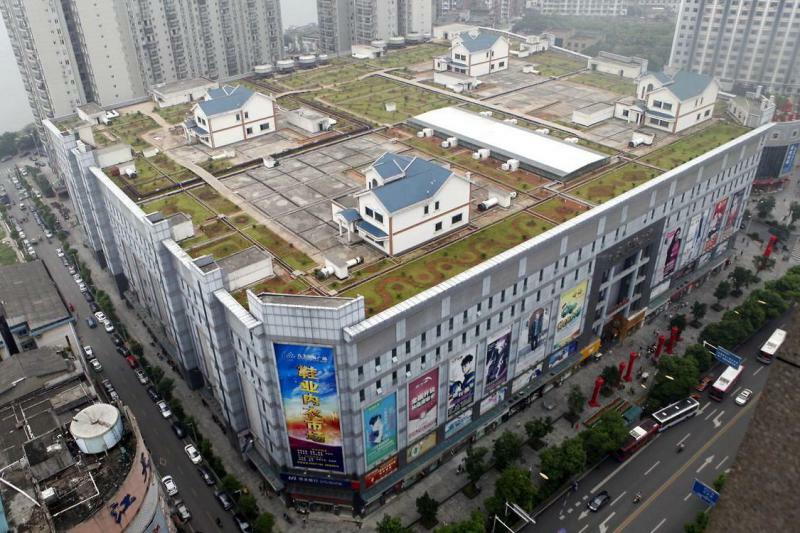 Yet another most amusing land related oddity, which is actually quite common in China. Wealthy people build their own private residences on top of apartment buildings. 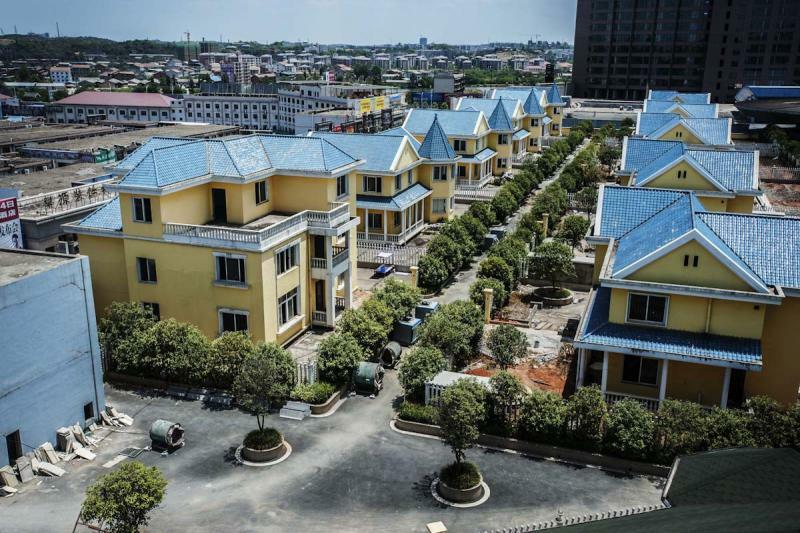 A penthouse of sorts, or even a villa, and they don't have to pay outrageous prices for land. This, however, has gone too far. 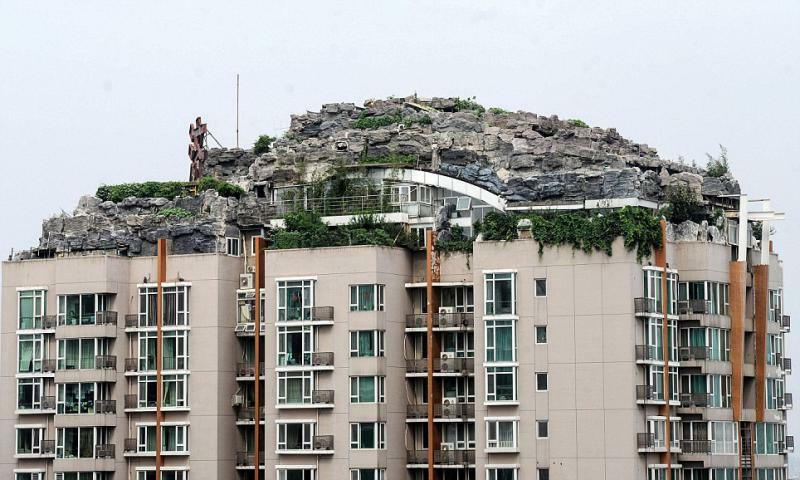 An obviously wealthy guy decided to build a whole private mountain atop of 26-story apartment complex in Beijing. As it turns out, this was more than enough to piss off the authorities, who demanded the ugly structure to be demolished in 15 days. They just don't have a sense of humor. 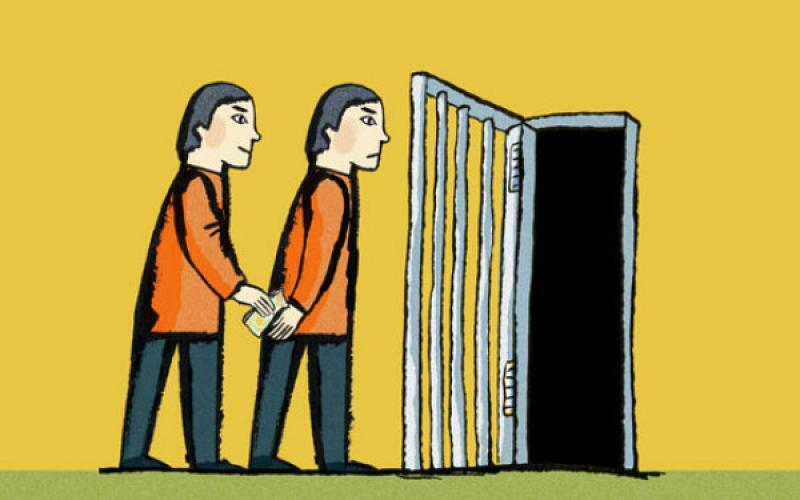 There is a very weird practice in China, which involves a wealthy person hiring a substitute body double to serve a prison sentence instead of them when they commit crime. They either force an underling or hire a "substitute criminal", who then spends years in their stead. It is a common practice in mafia families and obviously the mafiosos take care of the serving guy's family. Criminal honor and stuff. In the end you may say that justice is served either way. Money are being paid and someone gets punished as an example. Still, it is strange how power and influence can put you above the law in such a way. Cockroach farms are very popular in China. In fact, you can see rich Chinese people investing in various crazy things like walnuts, but I digress, the cockroaches are actually very valuable in Chinese medicine(and as a quick snack). Millions and millions of those little bugs live in a single farm and the farms just keep popping up everywhere. Naturally, some roaches escape, so even the most profitable businesses do have their weak spots. Hopefully China won't turn into the next horror themed bug movie. 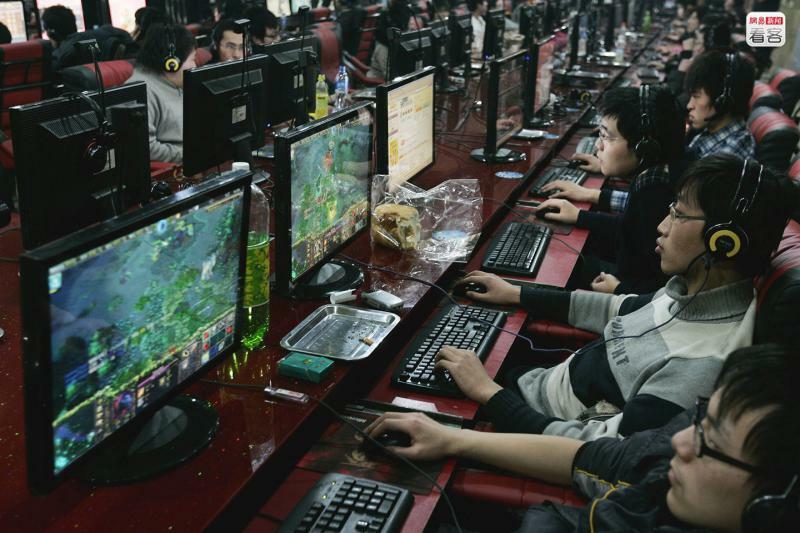 Chinese people are quite the gamers indeed. Especially when it comes to massively multiplayer online RPGs. Things like dying of exhaustion after grinding for days without a sleep and Chinese gold farmers have become common memes. This, however, was taken one step further after a father hired internet "assassins" to kill his loser son's WoW characters over and over again. Might have been cheaper to just beat him up or throw his computer out of the window.